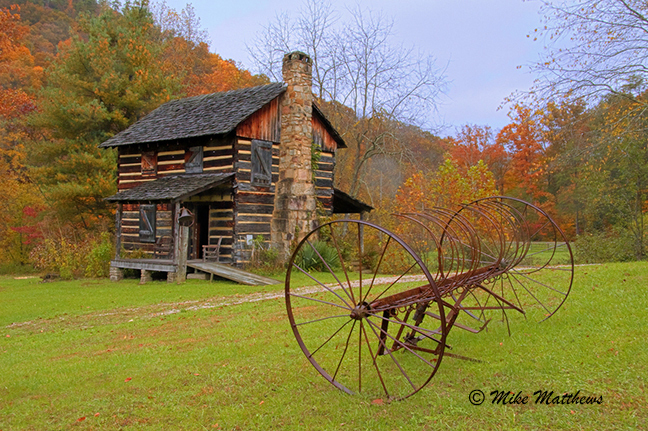 This week’s images are from our home state of Kentucky, and one from a state park in Tennessee. With some cooler weather ahead here in Florida, there is no replacing the beautiful fall colors of the mid-west and northeast. I really do miss those few weeks when the woods and hillsides are ablaze with fall color. But today we enjoyed watching a pair of Bald eagles soaring and going through their courtship dives on Sanibel Island, signaling the nesting season is only a few weeks away. So, for us, the fall is more like spring, and as we get ready for all the migratory birds moving south, there is sure to be great photography days ahead.